Happy New Year from all of us at Living Expression Landscape! 1.) If you don't already have one - start a garden! It doesn't matter where you live to begin a garden.... You don't even need a yard. 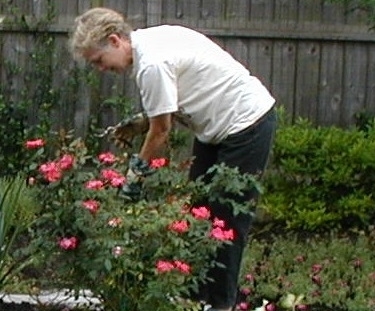 Gardening is a great form of exercise for all ages. No gym memberships cost, and you'll get back even more than burning calories. 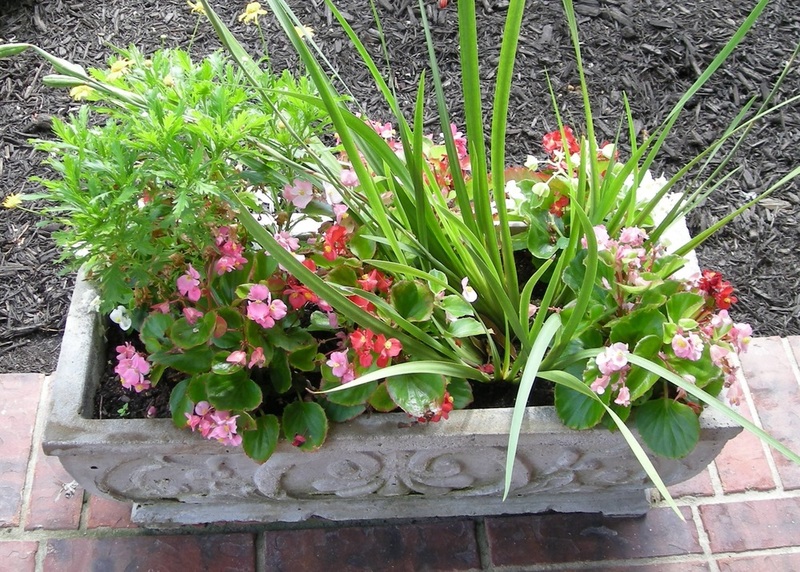 It has been proven that plants and flowers, both inside and out, help enhance your mood while reducing stress. Plants reduce air pollutants and create oxygen. Nothing tastes better than homegrown food, and you can’t beat the health benefits of freshly picked vegetables and fruits. Don't get overwhelmed though; maybe start with a small herb garden. Imagine living in a world without flowers, fruit, or even chocolate and coffee... yikes! Thanks to the work of pollinators like bees, butterflies, and birds, ALLof the food we eat, and the flowers and plants we enjoy are possible. 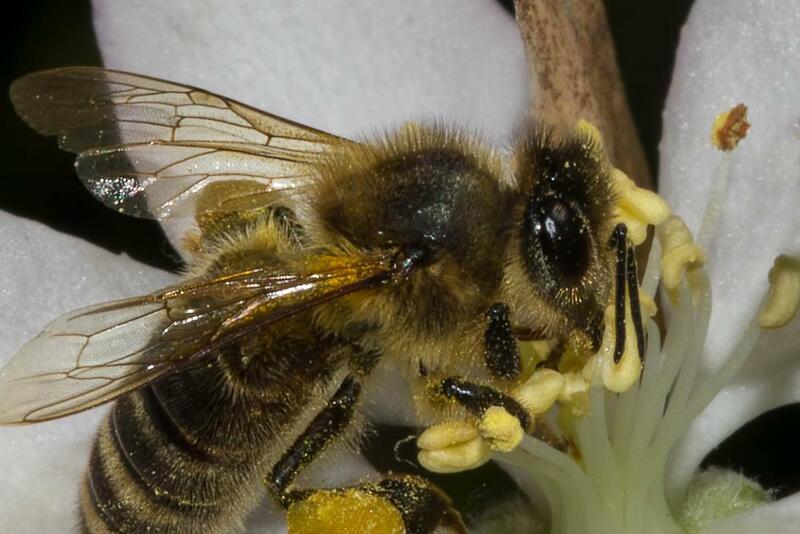 Yes, everything from veggies to meat depend on bees and other pollinators. But despite their important role there is a concerning decline in pollinator populations across the world! So whether it's big or small efforts - try to plant herbs and flowers this year to attract these important visitors, and avoid using pesticides which contribute to their decline. Save water in rain barrels for outdoor use. There are even easy-to-use rain barrel kits available online. Water efficiently by using drip irrigation rather than overhead sprinklers. Also, there is nothing more wasteful than watering when it's raining so pay attention to sprinkler timers.All automated systems need a rain sensor as Texas law requires them! Consider using native and drought-tolerant plants. Once established, native plants require little water beyond normal rainfall. Plus, many more adapted plants and herbs such as seedums, rosemary, thyme, etc. thrive well in dry soil too. 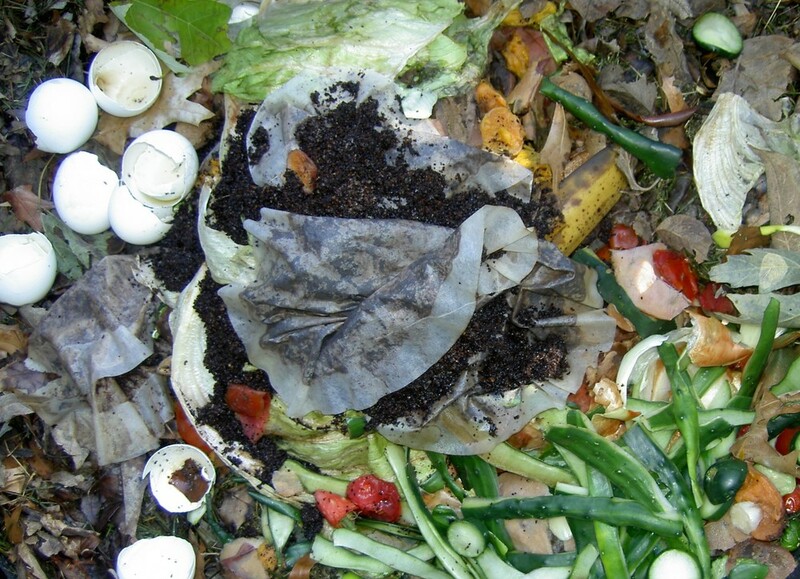 It just makes sense to recycle vegetable scraps and other plant-based yard waste into nutrient-rich compost. You’ll reduce the amount of trash going to the landfills, while creating one of the best soil amendment products you can find without spending a dime! Don’t be so concerned with perfection that you forget to have fun and love gardening! If you only remember this resolution, and get outside and try, then you are off to a good start. *We’re blogging weekly about landscape design tips, low-maintenance garden plants, and much more, so don't forget to follow us on Facebook, Twitter, and Pinterest.